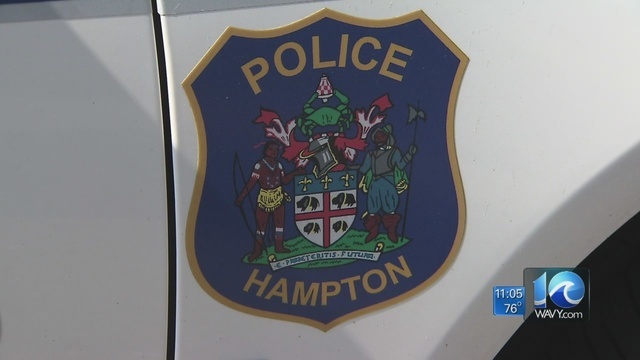 HAMPTON, Va. (WAVY) -- A man's gunshot wound was deemed non life-threatening after a shooting Tuesday afternoon in Hampton. Dispatchers said the shooting happened around 4:45 p.m. in the 900 block of W. Pembroke Ave. There's no suspect information in the shooting at this time, but stay with WAVY for any updates.